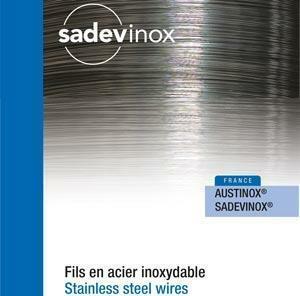 SADEVINOX offers a wide range of stainless steel rods for use mostly in Swiss Precision & Escomatic-type machines. 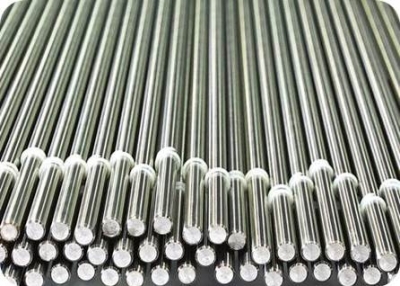 The prevalent grades of stainless steel rods are "free-machining stainless steel grades", such as 303, 303Cu, 316LCu, 416, 420F, 430F and also regular stainless steel grades such as 304L, 316L with controlled Sulfur and inclusion content for improved machinability. 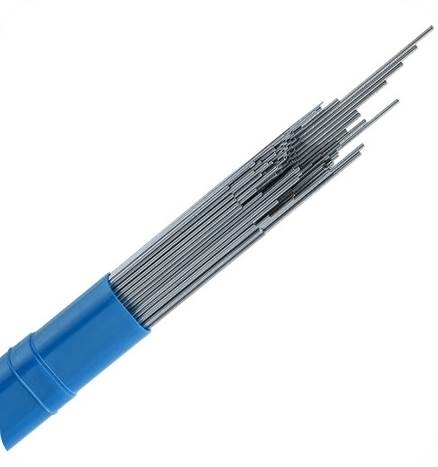 Dimensional range of stainless steel rods diameters from .006” (0.15mm) to .984 “(25mm) and length 3 to 9 ft (1 to 3 m). The stainless steel rods are straightened stainless steel rods cold drawn to full hard tensile, with ground or polished surface finish. These stainless steel rods are fully DFARS compliant.